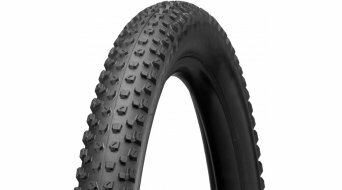 Wire bead tyres have an in-built wire in the casing, to be exact in the flank of the casing, that adds durability and stiffens the tyre. 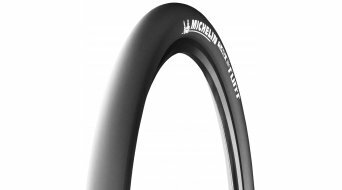 They score points for the ease with which they can be attached to the wheel rim, the stiff shape makes assembly easier for some cyclists. 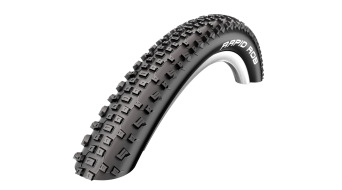 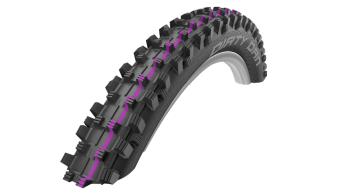 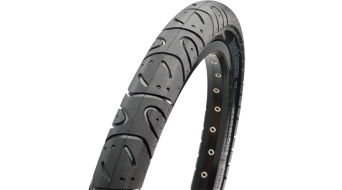 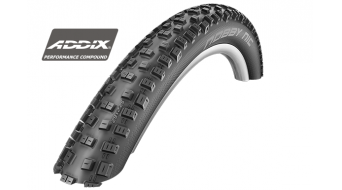 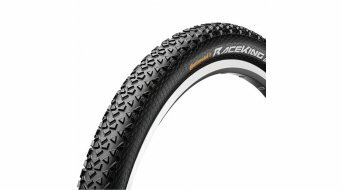 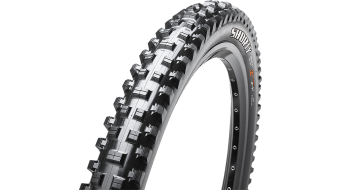 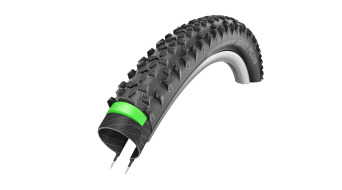 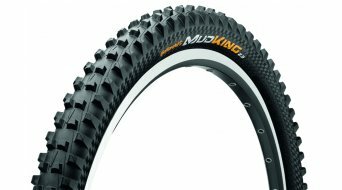 The shape and the fact that these tyres can't be folded makes them unsuitable as spares, but they score points for some with a smoother ride and durability. 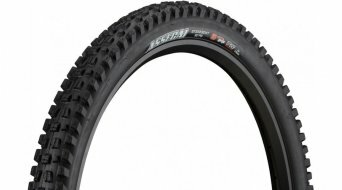 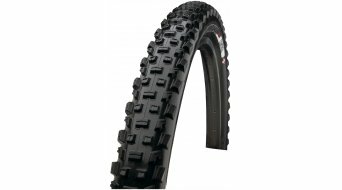 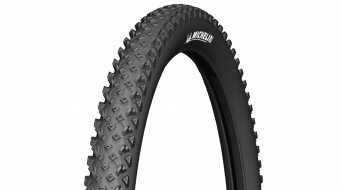 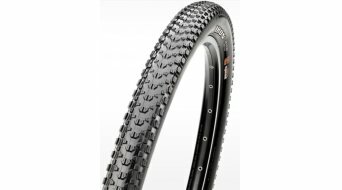 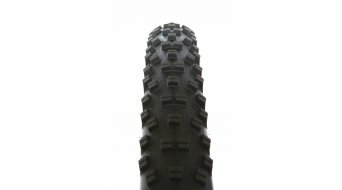 If you base your choice on the price, then the 29 inch MTB is the better choice because foldable tyres are more expensive. 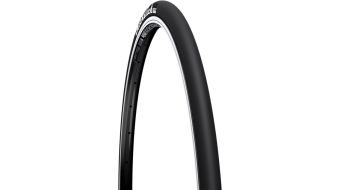 Whether Continental Race King, Specialized Ground Control, Schwalbe Nobby Nic... all classics that will look great on your 29 inch bike. 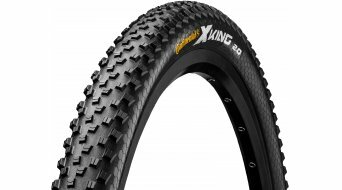 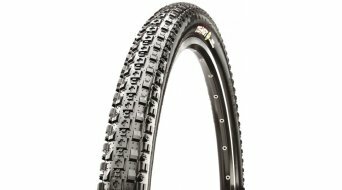 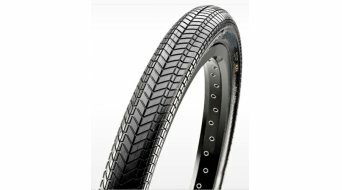 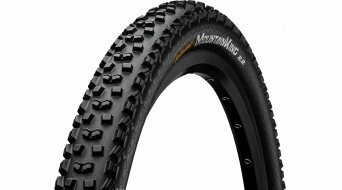 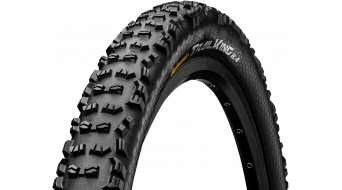 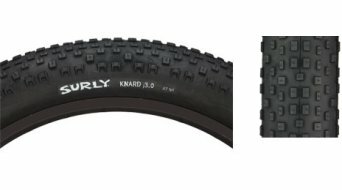 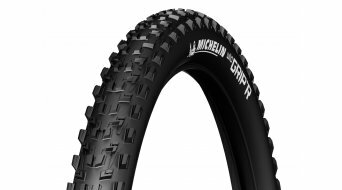 Which tyre offers the best grip for your needs and how important the weight of the tyre is and protection from punctures, is something you have to decide for yourself. 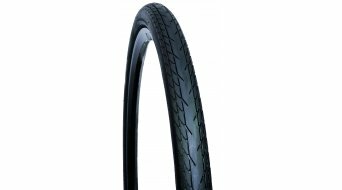 Our range of 29 inch wire bead tyres is large and covers all well-known manufacturers.